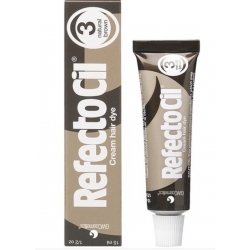 Protective cream to calm down the skin around the eye and reduce the sensation of burn provoqued by the eyelash dye. It's really important to use this protective cream before doing a lash tint. 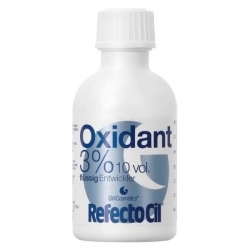 This will lower the discomfort of the client during the processing time of the dying solution and will protect the eyelids which are very sensitive.